Senior care that offers comfort and support for independent living. Elderly care services that help your loved one maintain dignity. Our expertise allows your loved one maximize their quality of life. Golden Years Home Care Services understands your senior care needs in Longmeadow, MA and the surrounding area. Our founder spent years caring for his own father and grandfather, so he understands how to provide quality care to your loved ones. It was an experience that left him driven to create a unique home care services business of his own. When the opportunity presented itself over a year ago, he leapt at it. Today, Golden Years Home Care Services is proud to offer unique programs designed to care for your loved one like a member of our own family. Call us today to learn more about our attentive senior care services. 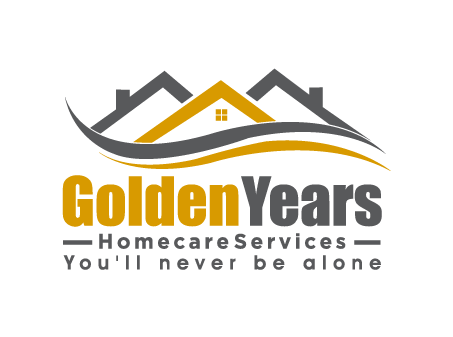 Golden Years Home Care Services offers elder care services like no other. While we offer traditional senior care services in Longmeadow, Massachusetts and the surrounding area, we also provide unique programs specifically designed to improve your loved one’s quality of life. Programs like laughing and music therapy are incorporated into our standard care to provide your loved one with joy, relaxation and dignity. We want your loved one to feel like a person, not a burden. Our progressive programs are provided at no additional cost and are what separate us from traditional senior care services. Call us today for a free estimate and to learn more about our revolutionary programs. Our Music Therapy Program is a chance for our clients to express themselves in a different way and allows our caregivers to get to know them on a more personal level. Life is better when you’re laughing, and our team of caregivers are known for keeping a smile on every client’s face through our Laughter Program. Our Aromatherapy Program provides wonderful comfort to the elderly, and has been a great solution for individuals with dementia. Our trained caregivers use aromatherapy techniques to ease pain, depression and anxiety. Our senior care services in Longmeadow, MA are designed to give you the best care possible. All of our compassionate caregivers are background checked and licensed in Massachusetts. Our agency is bonded and insured, and we accept CCA Insurance. Contact us today for your free consultation and estimate. Find out why we’re different from the rest. Copyright © 2019 Golden Years Home Care Services, all rights reserved.